​A few years ago I was asked to give a presentation to the local chapter of the Society of Human Resources Management. They were interested in learning about finance and how to apply it to human resources. Initially I gave them a primer on accounting/finance 101, linking it to personnel management. As the discussion moved on, a number of participants lamented about their Human Resources department having a difficult time expressing the financial value they add to their company. 1. Recruiting: This includes understanding the talent required by the company, sourcing and onboarding that talent. 2. 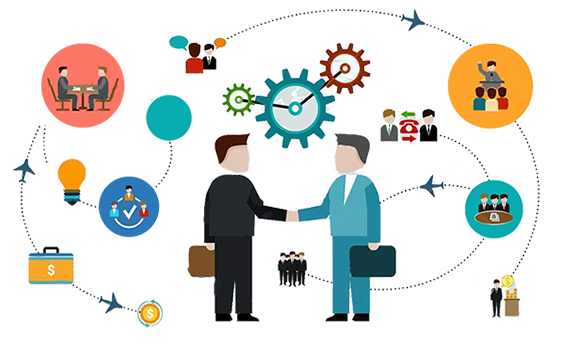 Skill Development and Deployment: This includes developing the company’s talent and deploying its talent in the most effective way possible. 3. Cultural Development: Because they are charged with bringing on the right talent and developing that talent, human resources nearly always takes on the role of corporate culture steward. This narrowed down the main business contributions HRD makes. Now the hard part. How could we devise a simple means to estimate the value creation for the business in these three areas? Building the financial model for each of three key value contributors. The model we agreed on is based on one year of activity. This timeline creates some limitations but in general has many positive aspects. The next sections describes each key value contributor identified above. 1. Recruiting: We hire people with the expectation they will be more valuable (increase revenue or decrease cost) than we pay them in compensation. It’s incumbent upon the hiring manager and HRD to understand this dynamic. (Think about how many times we hire for a vacant job because the job is vacant, not because we know what the job is worth. 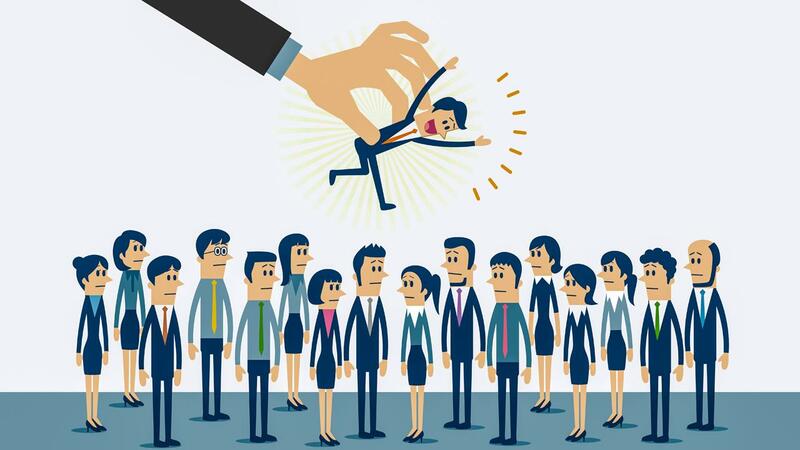 Hire for required skills, not open jobs). When recruiting for a position the discipline to estimate the value (revenue or cost savings) the skills for that position contribute to the company is an important component of the process. It’s certainly harder to do for some roles than others, but it must be done for all hires to evaluate the ROI of HRD. New Hires Comp as % of Savings: This is a direct cost for the new hires. Recruiting Costs as % of Comp: If you incur outside recruiting costs when hiring new employees enter the % of News Hires Comp… to estimate the outside recruiting costs. 2. Skill Development: As with recruiting, skill development is expected to add revenue or improve the cost structure in an organization. This value contributor challenges you to determine the financial benefits from skill development and the cost for that training. Skill Development: In this section estimate the value of enhancing current skills or developing new skills within the company. Include this figure as an annual lump sum in the input field. Training Costs as a % of Skill Development: This figure represents the cost of enhancing or gaining new skills within your current employees. 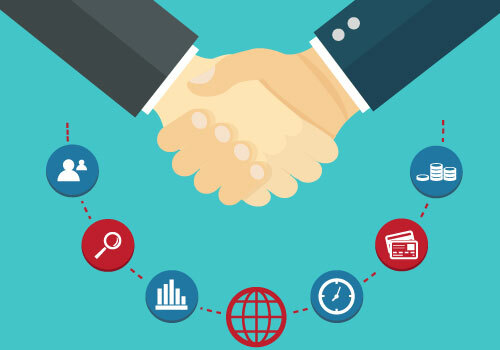 We ask you to calculate it as a % of Skill Development revenue to help you focus on this relationship. Note: the value of enhanced or new skills can accrue over many years so it is not uncommon for the Training Costs as a % of Skill Development to exceed the revenue (benefit) generated from a single year’s Skill Development. 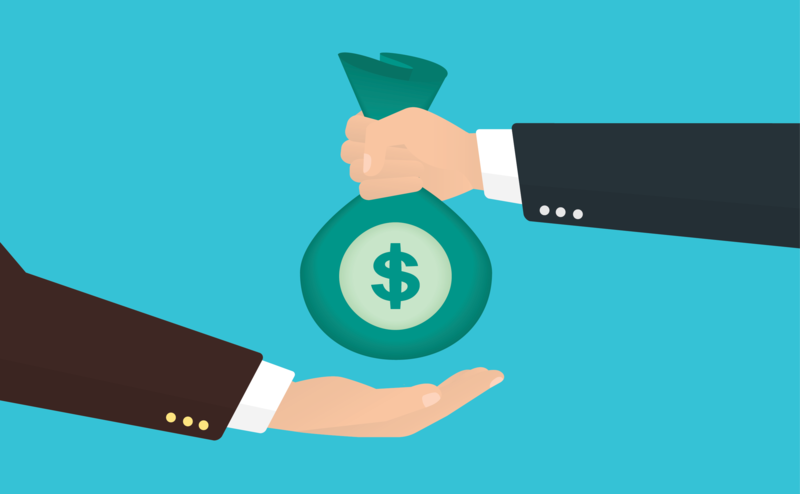 Be aware of this when reviewing the overall ROI for the HRD. 3. Cultural Development: Maintaining or improving the culture of an organization is a long-term investment. We believe its impeded by high employee turnover, so our approach is to measure cultural development based on average years of employee service. The higher the average years of service, the greater the value contribution of culture to the organization. In general, the model assumes good recruiting and skill development will retain employees and a longer serving average workforce will contribute more value to a company. Cultural Development: In somewhat arbitrary fashion we begin adding the value of culture to the model when the years of average service exceed five years. For each year of service over 5, we add 1% of the Total Company Salary and Benefits as the Benefit under Cultural Development. Cultural Development Cost: In line with the 5-year rule noted above, when the average employee service is less than 5 years we “charge” a Cultural Development Cost to HRD department in the same 1% increments used for the Benefits section. Compensation: This includes the salary and benefits of HRD employees. This cost is input as a % of Total Company Salary and Benefits to gain insight on how HRD fits into the total organization. Occupancy, Communication and Other: These costs make up the other annual expenses incurred by the HRD. Note, be careful not to double up on costs that may have already been included in the Total Direct Costs. 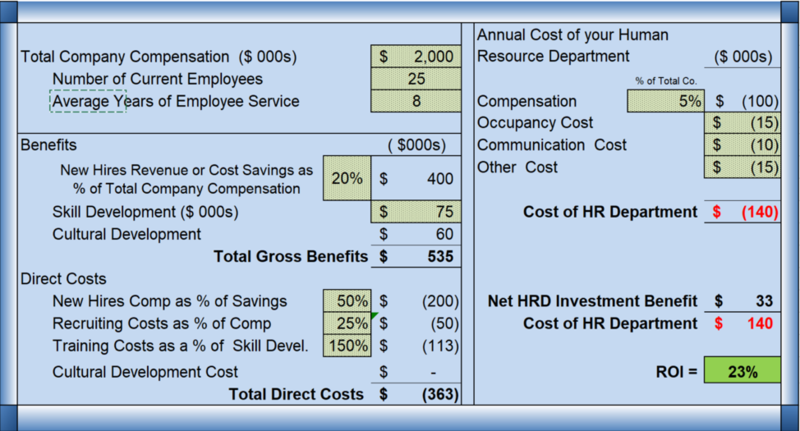 ROI = Return on Investment: This is the return the company is getting on the Cost of the HR Department based on the figures you included in the worksheet. If this is your first time through this exercise there are probably a lot of questions (and concerns). That is really the whole point. This can be a catalyst to drive great discussions around The Pillars of Human Resources, Recruiting, Talent Development and Culture. Here is a link to Human Resource Return on Investment Tool for your use. This model penalizes startups and fast-growing companies whom by definition or design have an “inexperienced” employee base. That makes sense to us because we expect more resources must be committed to maintain or develop the desired culture in these situations. It may not be simple to project the benefits or costs of recruiting and skill development. Unfortunately, that doesn’t make it any less important. Use the discussions around these areas to develop understanding between management and HRD on what is required to begin a recruiting campaign or commit to specific skill development efforts. The benefits of skill development may be an annuity. In this model they are treated as a single year benefit. Be aware of this when using this tool - just like you should when you make the skill development investment decision. I hope this explanation helps you get started from the beginning this time around and makes this worksheet a great framework for your company to build discussions around the value of your HRD. Please comment freely and send along your improvement ideas.